Tamminen provides an overview of the Foundation’s numerous initiatives, including investing in water security, funding litigation on behalf of the Public Trust Doctrine, and providing grants for marine and ocean projects. As wildfires and extreme weather conditions ravage California, a recent CityAge convening brought together utility experts from around Southern California to discuss how to build a more resilient region. The Treasurer hopes that the report, entitled Growing the U.S. Green Bond Market: Actionable Strategies and Solutions, will inspire more jurisdictions to invest in green bonds. 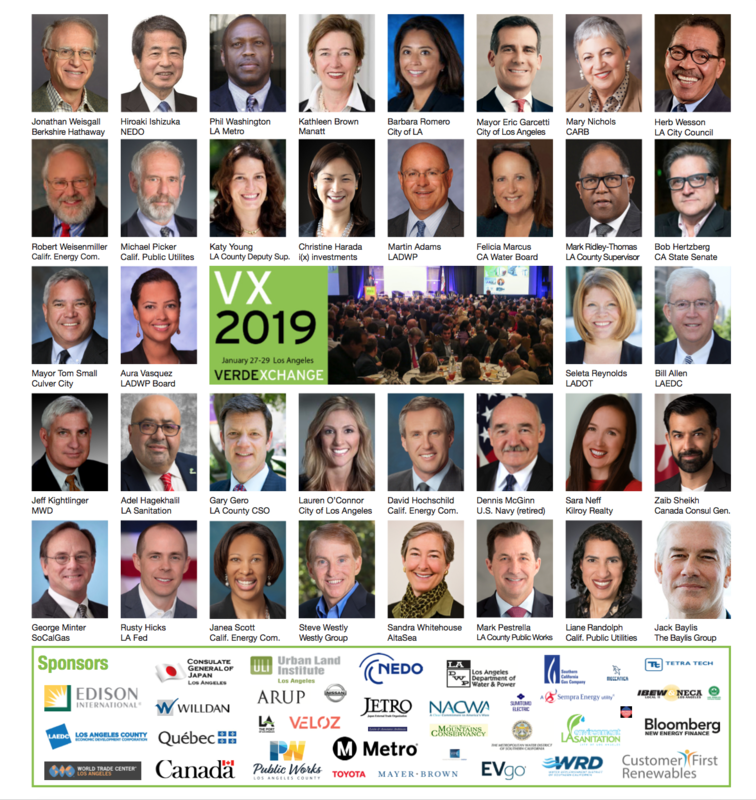 CARB Chair joins VX News in light of the Trump Administration's attack on California's waiver to set GHG and clean car standards. Asm. 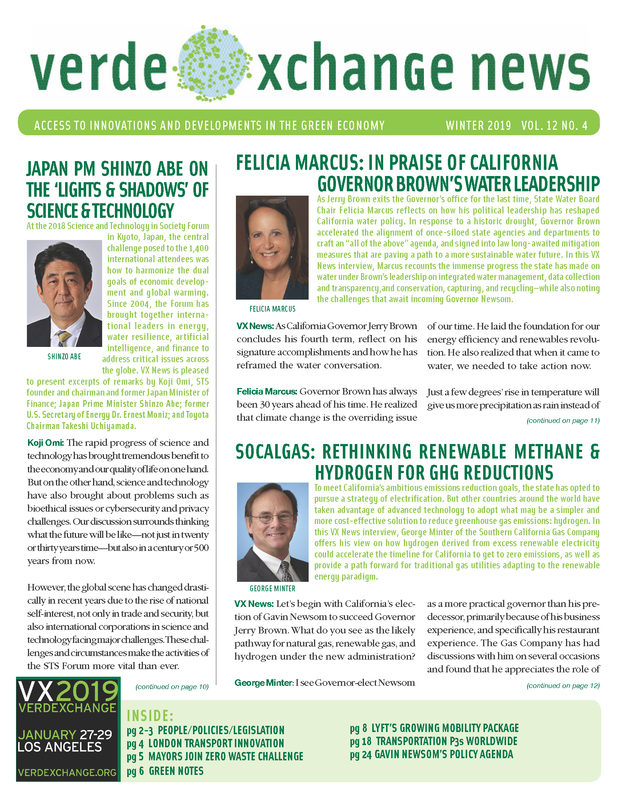 Laura Friedman joins VX News to explain how recent legislation codifies many of the goals of Governor Brown's Water Action Plan. Stephen Cheung and Steve Olson provide an overview of the World Trade Center-LA's recent FDI report. Sara Neff, Senior Vice President of Sustainability for Kilroy, joined VX News to discuss Kilroy's recent groundbreaking in Hollywood and the latest in resilient design for buildings. After passing a multi-county ballot measure to fund San Francisco Bay restoration and resilience projects, the Bay Area Council is launching a resilience initiative for the rest of the state.